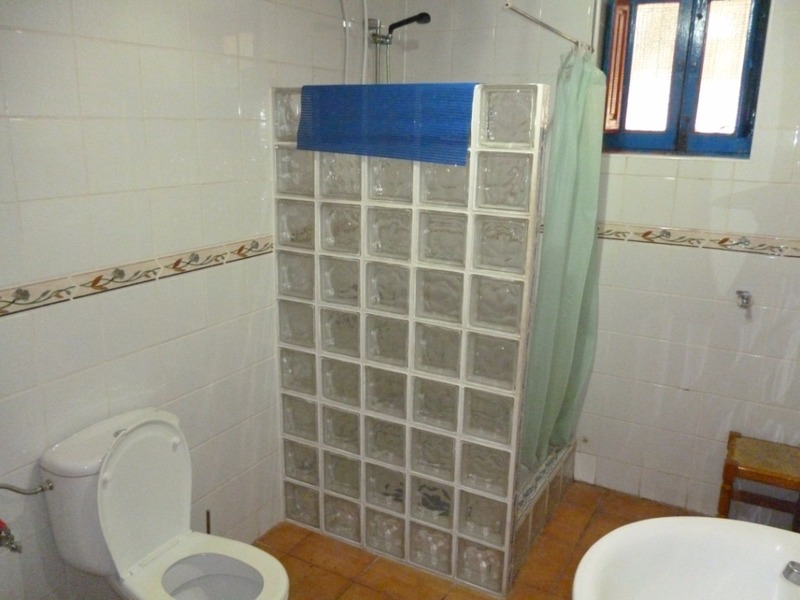 The cortijo is superbly situated in a tranquil location with large garden, on the edge of Orgiva town, but is convenient for all amenities (shops, bars, restaurants, banks etc). 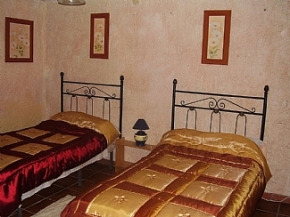 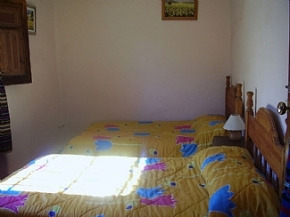 It is simply furnished but fully equipped, and has 2 bedrooms, sleeping up to 4. 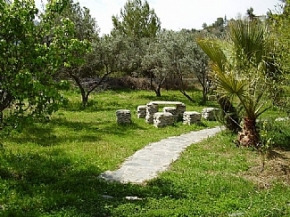 Relax outside in the extensive 2 acre garden with olives, oranges, lemons, figs, almonds and vines, with spectacular views of the mountain ranges, Sierra Nevada and Lugar. 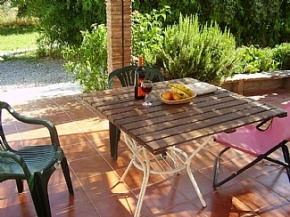 There is a terrace with table, chairs and sunloungers, a stone-built barbecue, and the tiled 7m x 3m swimming pool. 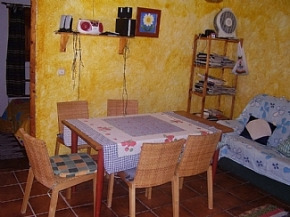 The English and Spanish speaking owner lives close by and is on hand to deal with any queries and advice. 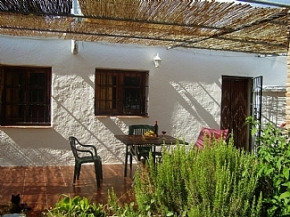 3 Stars Farmhouse / Cortijo , 100 sq. 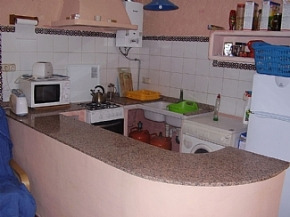 m.
Lovely 2 bedroom Spanish bungalow-apartment with 2 shared pools.